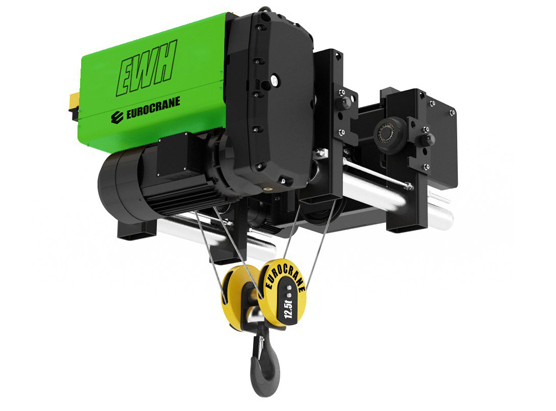 With leading technology and rich industrial experience, Eurocrane, based on customer needs and the modular design concept, has developed the Series-EWH Wire Rope electric hoists which having many patents. 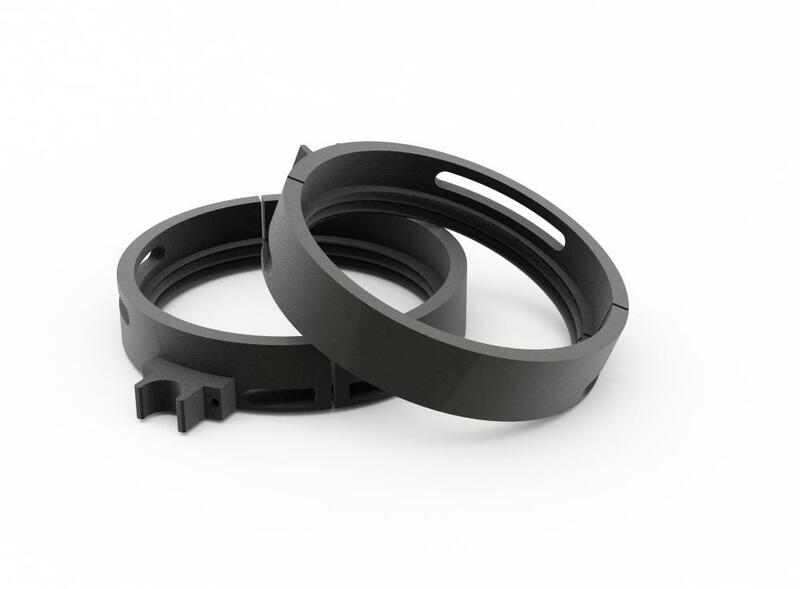 The blocks adopt the trend-leading C-shaped design, delivering compact structure, smooth operation and accurate positioning. 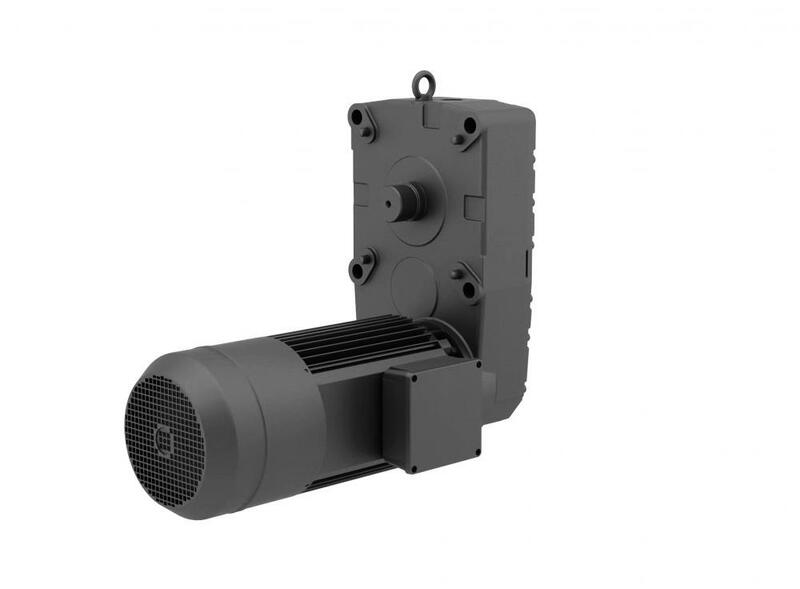 Making use of variable frequency control technology, braking energy feedback technology, security monitoring technology and others, Novocrane wire rope electric hoists have always been the leader in the industry. EWH wire rope electric hoists are capable of providing your with better logistics solutions and ensure that equipment carries out reliable and safe operation. 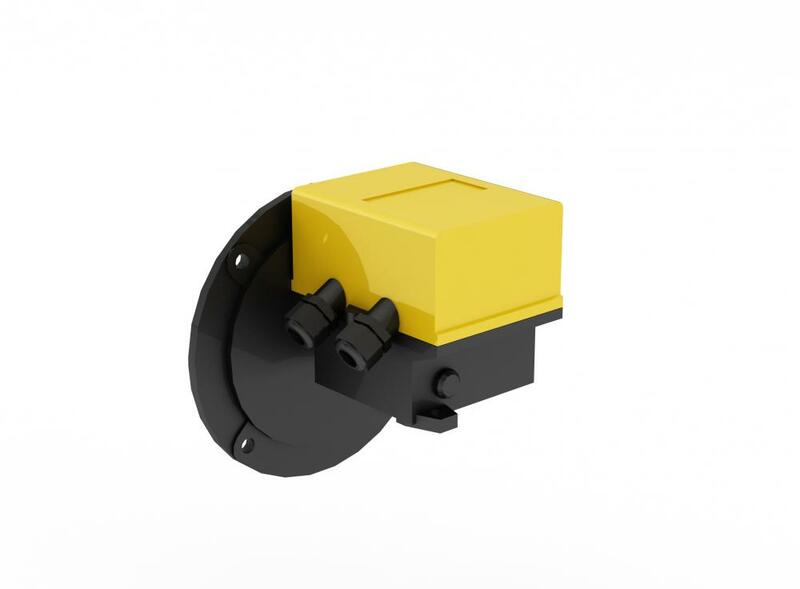 Looking for ideal Yellow-painted Electric Hoist Manufacturer & supplier ? We have a wide selection at great prices to help you get creative. All the Electrical Hoist in Novocrane Brand are quality guaranteed. We are China Origin Factory of Electric Wire Rope Hoist 4 Ton. If you have any question, please feel free to contact us.